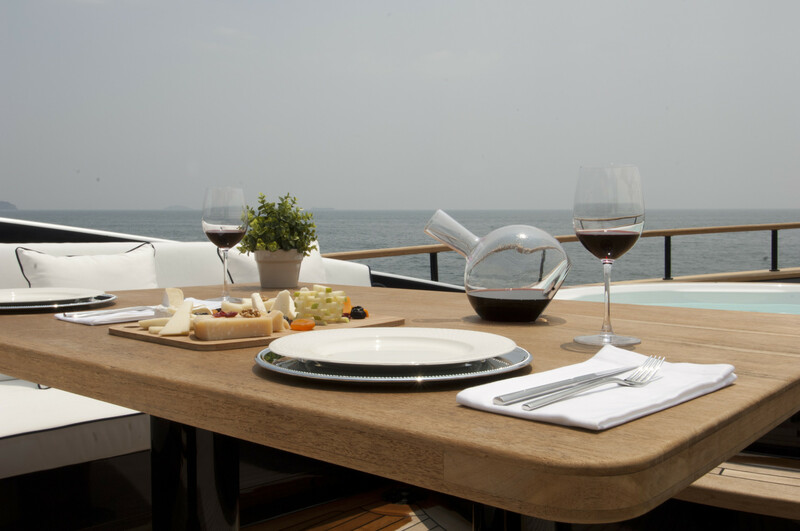 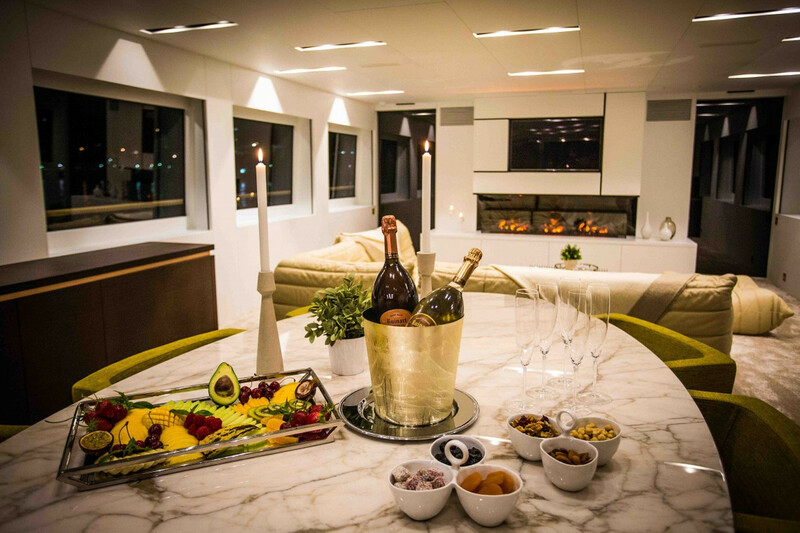 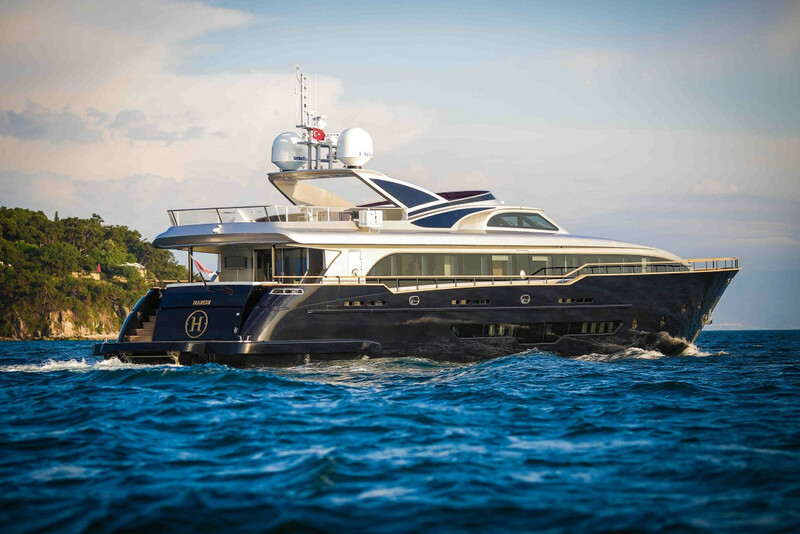 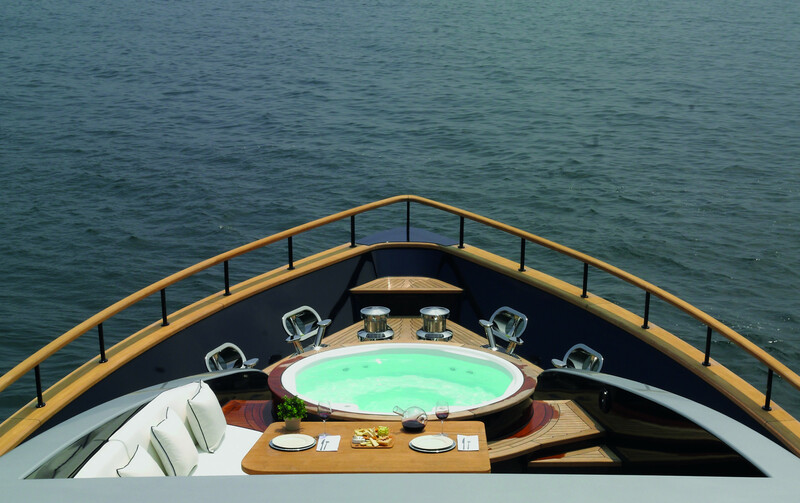 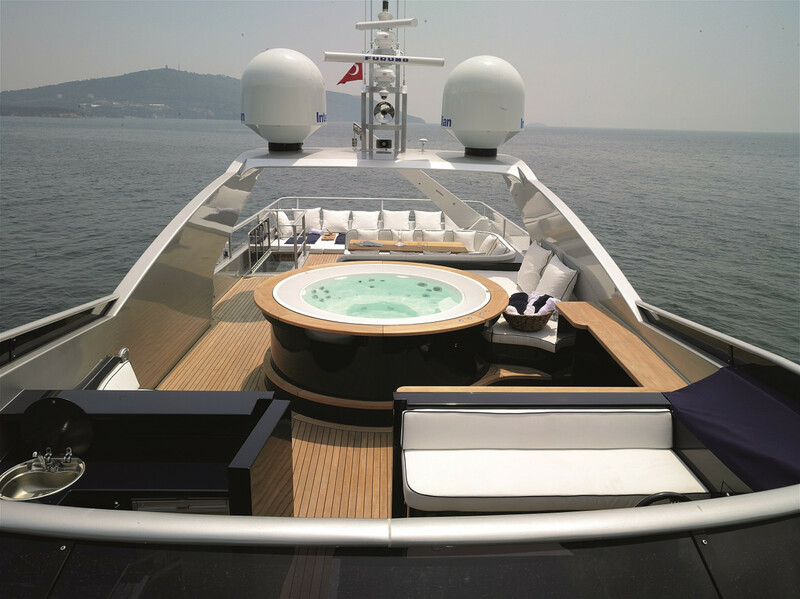 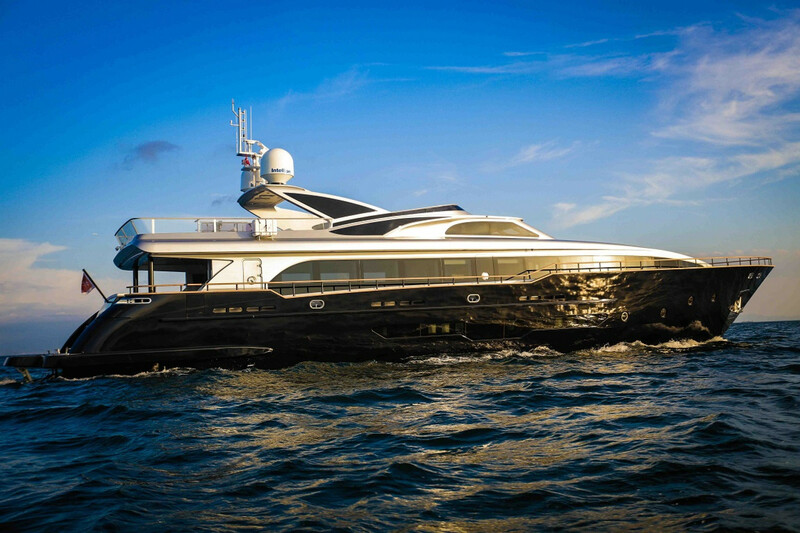 M/Y Harun 37m, offers five luxurious guest cabins for up to 10 guests. 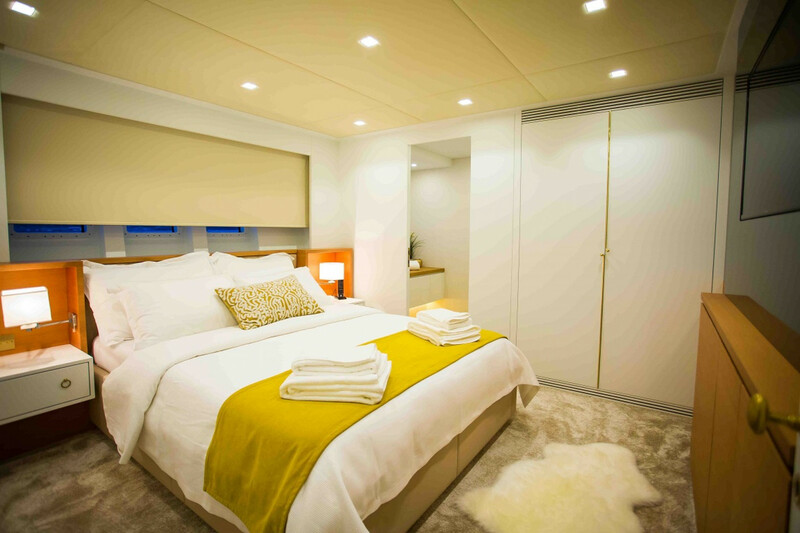 The master suite is located on the main deck, features a king bed, an en-suite bathroom, a walk-in closet and a private access to the Jacuzzi located at the bow. 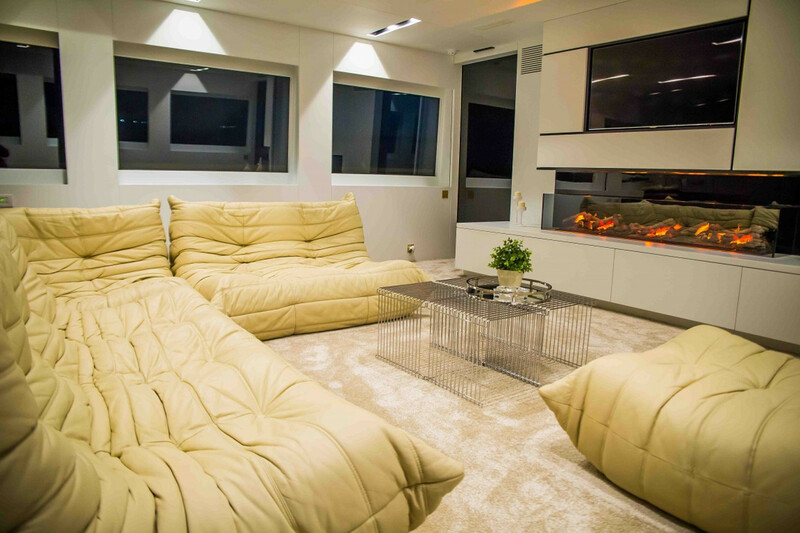 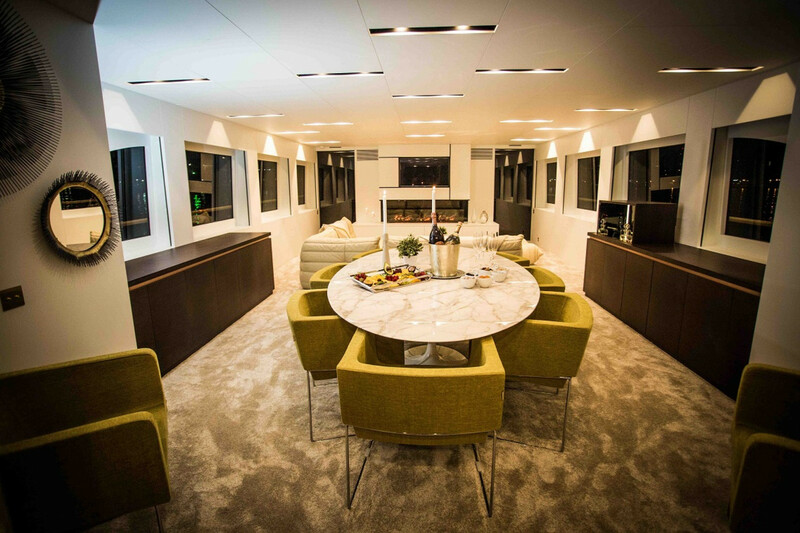 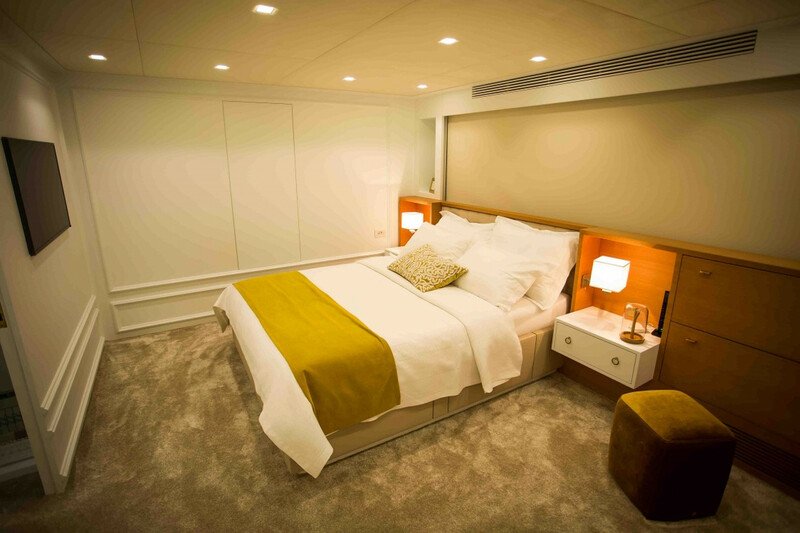 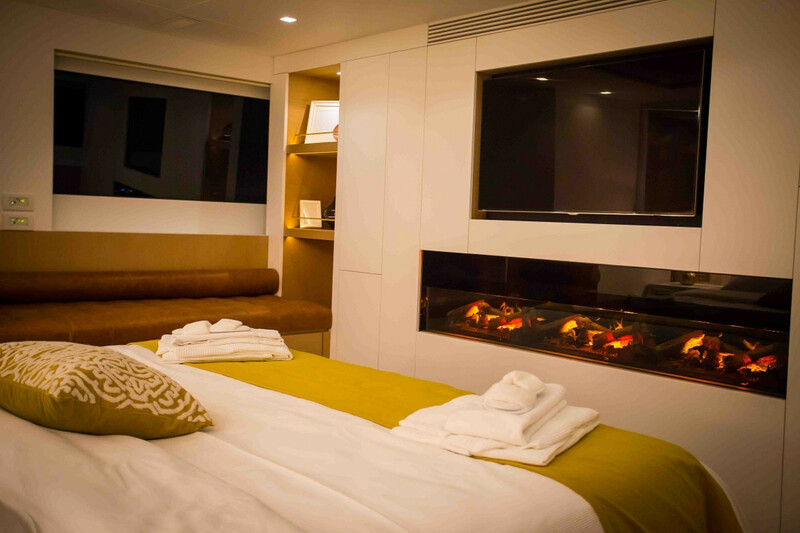 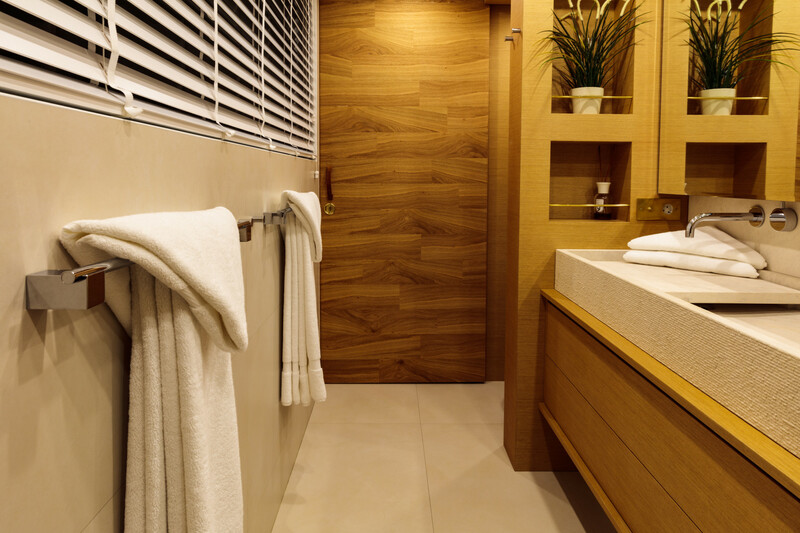 The VIP cabin located at the bow features a queen bed, en-suite bathroom and a very large walk-in closet. 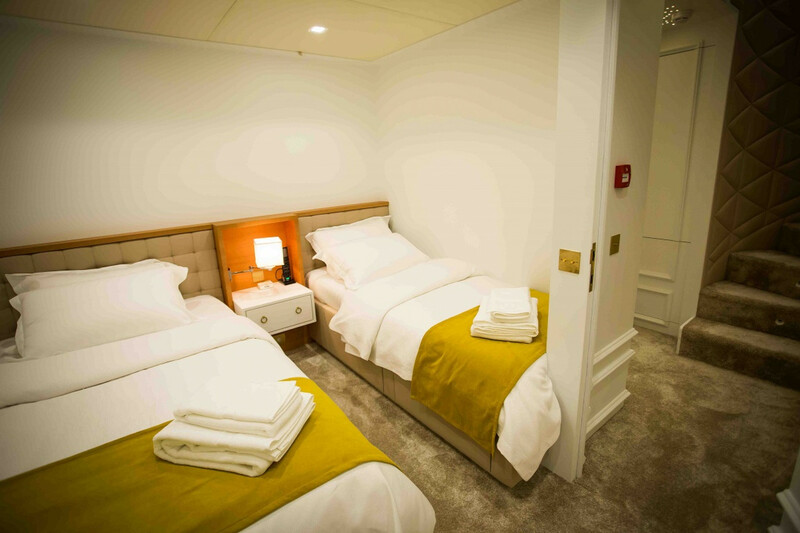 There are 2 double cabins located amidships each with 2 queen beds and private bathrooms. 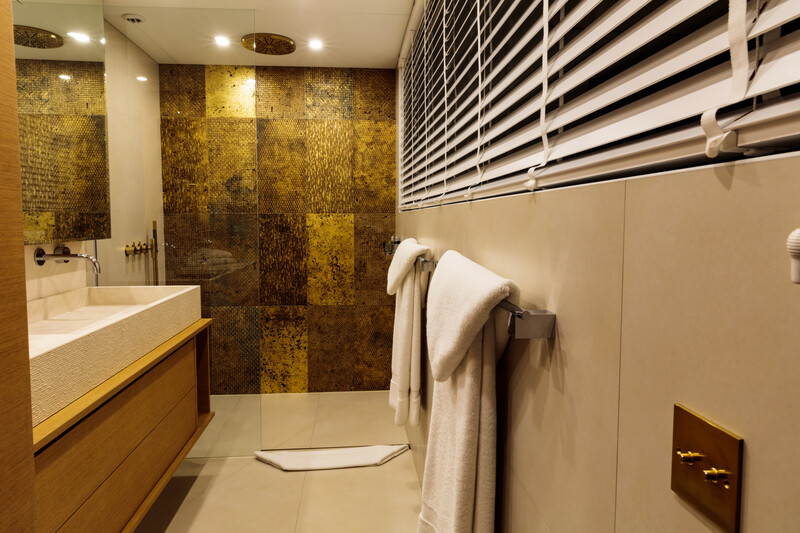 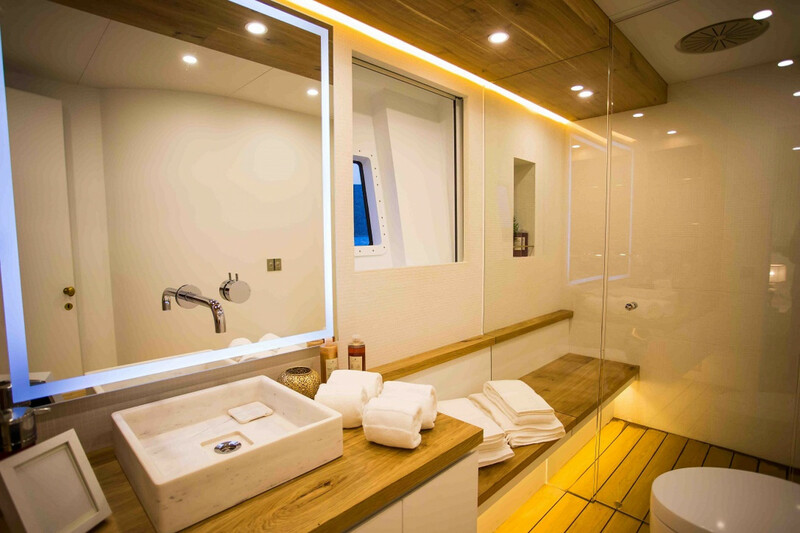 Finally the Twin cabin located portside offers two single bed and an en-suite bathroom. 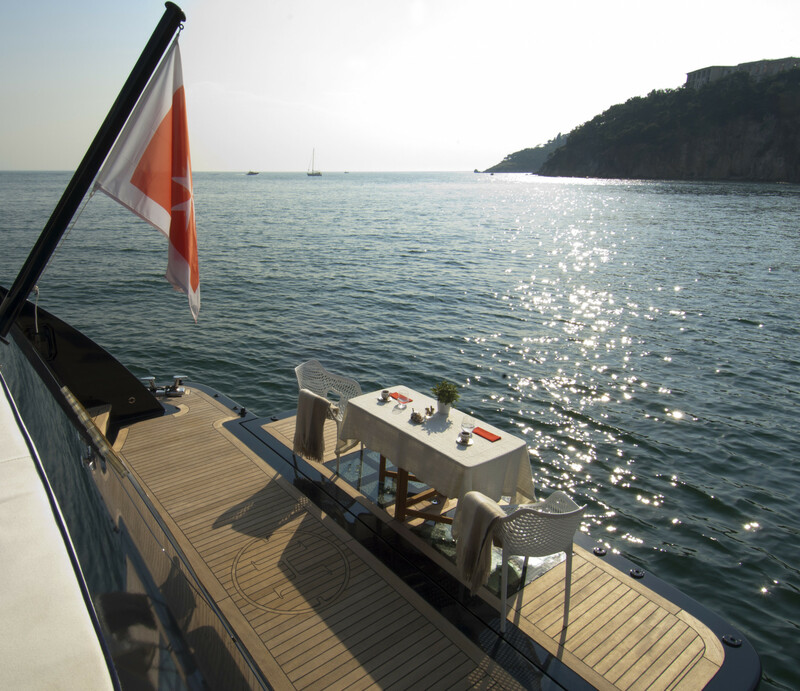 Her 6 crew members will be pleased to welcome you on board and to let you enjoy the Chef's cuisine. 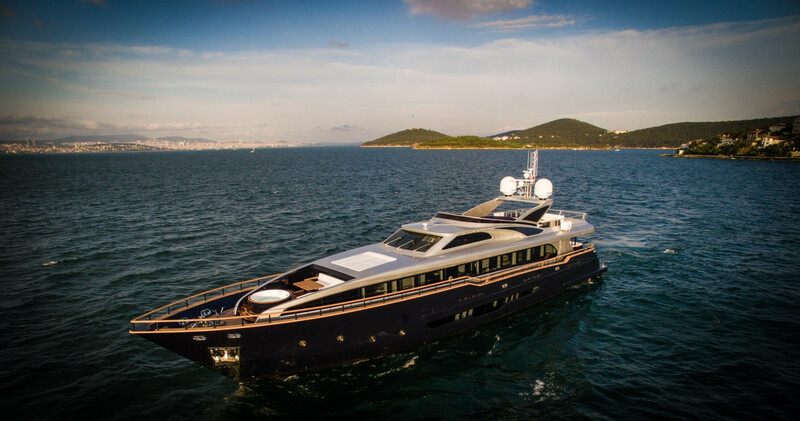 You will be impressed by her two Jacuzzi (one on flybridge & one on the bow), her Zero speed stabilizers and her keel make Harun one of the most interesting and surprising yacht on the sales market.